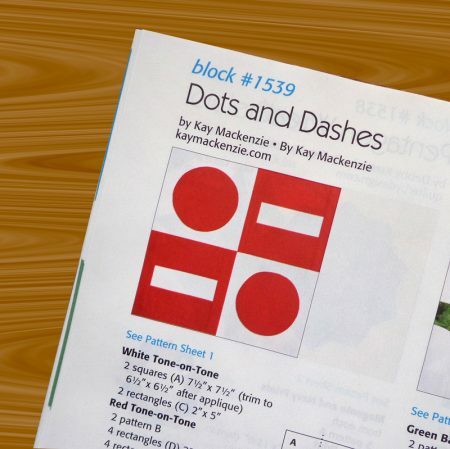 The new issue of Quiltmaker’s 100 Blocks hits the newsstands today. Here’s my block! I think it’s my 14th time being in the magazine. Super fun!! Greetings fellow appliqué enthusiasts! My IT guy has investigated the blog, updated everything, and installed extra security measures. Thank you Jordan Iversen!!! Rest assured that the long, strange post did not come from me and that things are back in order. 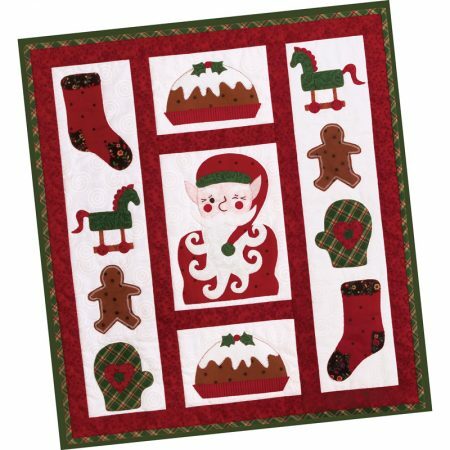 A little holiday eye candy from the Christmas to Appliqué Pattern Pack. I apologize for the unauthorized post that you have recently received if you are subscribed by email. I have removed the post and also what I hope is the fake admin account of the hacker. I will continue to keep an eye on things. Again, my apologies. It’s not the first time the site has been hacked, and I’ll consult my IT professional.